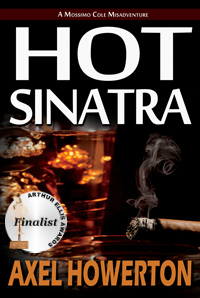 Hot Sinatra now available in AUDIO! | Got How? Hot Sinatra now available in AUDIO! Axel Howerton’s darkly funny hardboiled caper, HOT SINATRA is now available in a ring-a-ding-ding audiobook version! 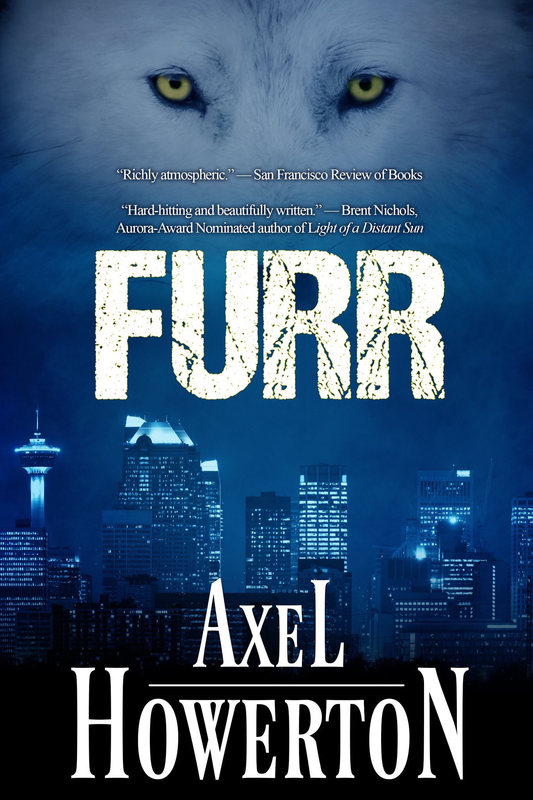 Narrated by the incredible Mike Michaud, and featuring all your favorite bits and pieces. Sign up to AUDIBLE now and you can get it for FREE! Previous Post#TALLTALESWEIRDWEST Author Signing at Chapters Crowfoot June 28!Next PostWWC2015 Edition of #NOIRBARYYC is August 14!!! GET HIP, #Noir Babies!